Health issues, behavioural problems, learning difficulties and autism spectrum disorders. 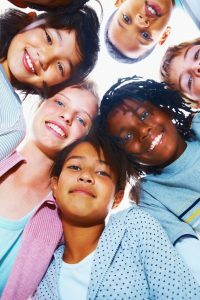 How to manage the health issues, behavioural problems, learning difficulties, and autism spectrum disorders of today’s children with homeopathy. $135 USD for 7 webinars, PDF transcripts, and access to an online discussion group. Series commenced Monday, 1st April, 2019. Register now for current and previous webinars. Parents interested in using homeopathy for their children often don’t know where to start – so much is new, time is short, and it’s difficult to identify good information. The Homeopathy for Children Webinar Series addresses these problems. Using lots of visuals, it explains homeopathy in an interesting and clear manner. Key remedies are presented in detail, and expected results explained. Questions from parents, just like you, are answered in full. This fascinating and educational series, supported by Homeopathy Plus!, is presented by Fran Sheffield (MHlthSc.Ed, AHPA, AROH Reg. ), an experienced and qualified practitioner in homeopathy and the treatment of autism spectrum disorders. 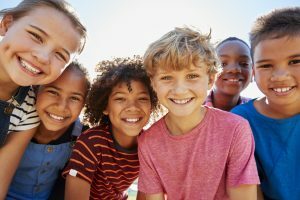 This 7-part webinar series contains six teaching sessions and an FAQ session to help you get the best results from homeopathy for your child. What homeopathy is, what it does, and how to use it. Twelve remedies are discussed in detail. These are the remedies homeopaths most often use for children with health issues, behavioural problems and learning difficulties – and we’ll be learning how to recognise which one suits which child. 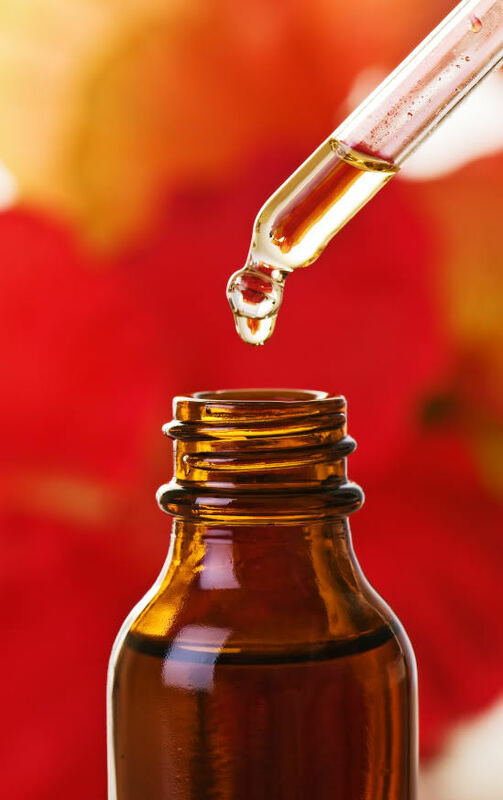 When to use a remedy yourself and when to see a qualified homeopath. How to spot a “good” practitioner and how to tell when someone has poor skills or limited training. The six different responses your child may have to a homeopathic remedy and what each one means for their ongoing treatment. The changes you should see in your child – and how soon to expect them. Homeopathic strategies that avoid problems associated with antibiotics, temperature-lowering drugs, and vaccines. All about “obstacles to cure” – what they are and what to do about them. When to combine other therapies with homeopathy and when to stop or wait. The ins and outs of “detoxing” with homeopathy – what it is, how it’s done, and when it should be avoided. Different approaches that use potentised remedies (such as CEASE, isopathy, sequential therapy, bowel nosodes) – what they are, how they differ, their strengths and weaknesses, AND their safety profiles. A video preview of webinar content is available at 3 Key Remedies for Children. The content of each webinar can be seen at: 7- Part Webinar Content: What You Will Learn. We’ve made it our goal to fill each webinar with as much user-friendly information as possible to benefit you and your child. This webinar course runs over four weeks with videos being released each Monday and Thursday. The final video of the series answers a range of questions other parents have asked about the material presented. Once released, you will have a lifetime access to these videos – watch them at times convenient for you, and review them as often as you want. The webinar videos are released each Monday and Thursday, starting on Monday, 1st of April, 2019. Webinar 1 – Monday, 1 April, 2019. Webinar 2 – Thursday, 4 April, 2019. Webinar 3 – Monday, 8 April, 2019. Webinar 4 – Thursday, 11 April, 2019. Webinar 5 – Monday, 15 April, 2019. Webinar 6 – Thursday, 18 April, 2019. Questions and Answers Session – Monday, April 22, 2019. A link to each video will be emailed to you upon its release. Remember, once released you will have permanent and lifetime access to these webinars so that you can review and revise them as often as you want. 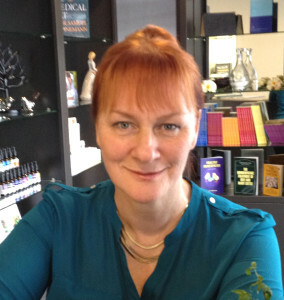 Fran Sheffield is a homeopath with 25 years experience in clinical practice and homeopathic education. She is the senior homeopath and educator at Homeopathy Plus. Fran has a background and qualifications in nursing, midwifery and health science education. Her particular interests include family and community homeopathy, treatment of autism spectrum disorders and the process and practice of homeopathic immunotherapy. Fran has been engaged at state and national levels in homeopathic curriculum design and delivery and is involved in mentoring both students and practitioners. She has presented at national and international conferences as a keynote and invited speaker. Fran continues to live, practice, and teach on the Central Coast of NSW, Australia. Fran can be contacted at the Homeopathy Plus! Clinic which also provides national and international appointments – in-person, by phone or by Skype.